Success! 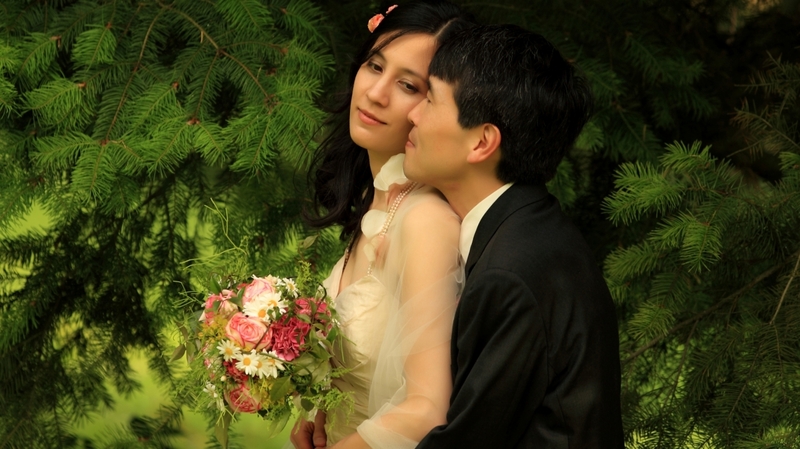 Your message was sent to Hochzeitsfotograf Vadym Plyushchakov. Hello all! I'm avalaible for weddings over the world. I speak english, russian, german.